Donor support for EBRD activities comes from bilateral donors, multilateral donor funds, the Bank’s shareholders and the European Union. Donor governments and partners make a vital contribution to the transition process by providing funds that act as a catalyst for EBRD investments and support other Bank activities on the ground. Donors are particularly active in those parts of the EBRD region facing the biggest obstacles to recovery and growth and in the infrastructure, sustainable energy and small business sectors. To help improve the lives of people in the EBRD’s countries of operations, donors offer a range of funding instruments through many different channels. 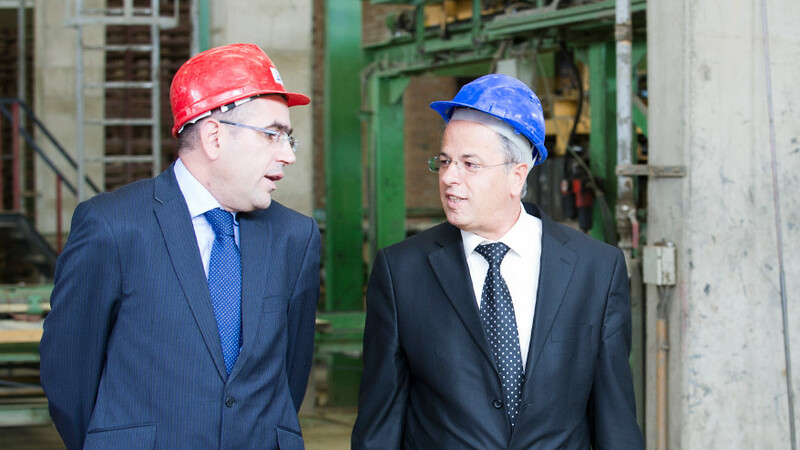 Donor funding at the EBRD takes the shape of technical cooperation (TC) and non-TC grants. TC grants focus on specific tasks in support of a particular project or programme such as project preparation and implementation, training, sector support, building a client’s know-how and technical skills, policy dialogue and providing other forms of assistance. Last year donors approved €142.5 million of TC grants that supported over 600 TC assignments. There are four main types of non-TC grant. Last year donors approved €142.5 million of TC grants that supported over 600 TC assignments. Donor support for EBRD activities comes from bilateral donors, multilateral donor funds, the Bank’s shareholders and the EU (see above). Bilateral donors are governments, international financial institutions (IFIs) and other partners. In 2013, bilateral donors provided nearly €119 million in TC and non-TC grants. Multilateral donor funds are characterised by the involvement of not only a number of donors but also a number of IFIs as recipients and often feature significant involvement from beneficiary countries. These funds can provide TC grants as well as non-TC assistance.